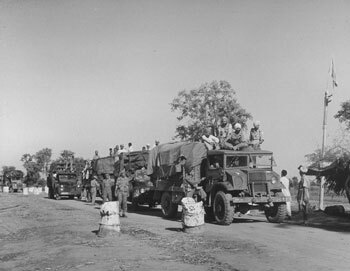 This page is meant as an educational resource and guide to works on the topic of the Indian partition, communalism, and modern South Asian history and literature. The list of books and films compiled below constitutes a selective guide to some important works – in literature, film, history, and anthropology – for the cultural and historical study of Partition. This list will be updated on an ongoing basis. Light at a Half Century's End?